Raccoon -We were told that the Nature Center near Delray Beach, FL had colorful birds called Painted Buntings that I was looking for. 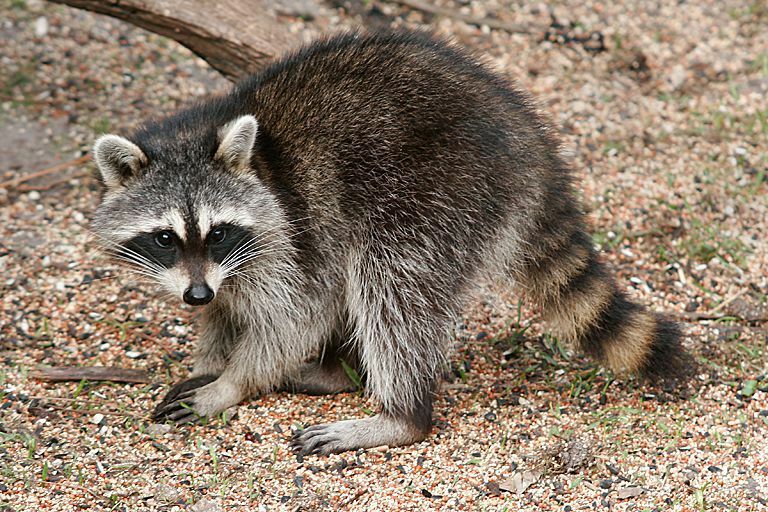 When we got there, there were no birds but two raccoons stealing bird seed on the ground. I snapped this picture. Date Uploaded: Oct. 30, 2010, 12:45 p.m.